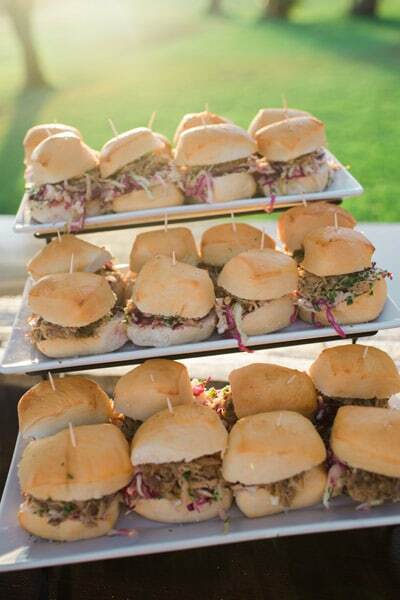 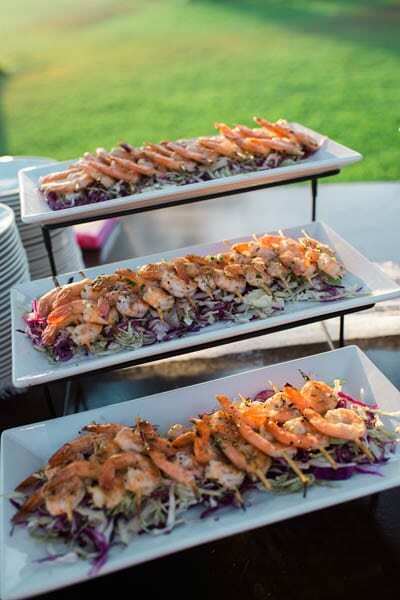 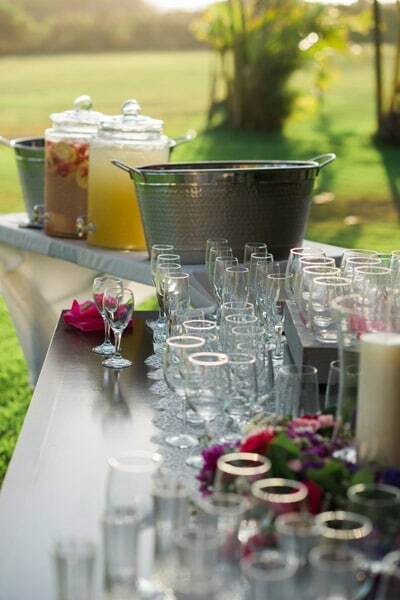 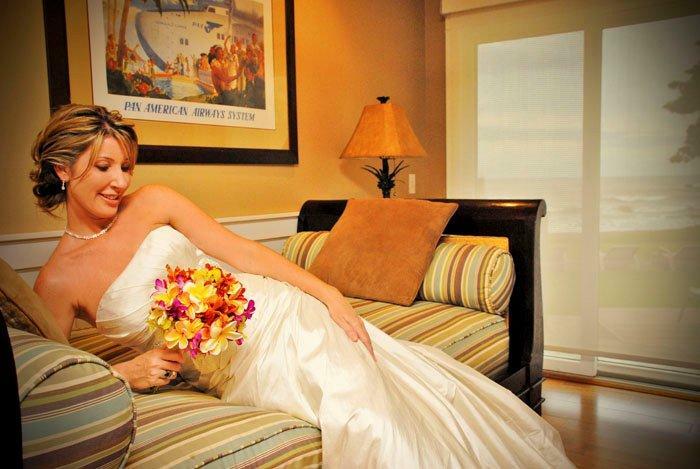 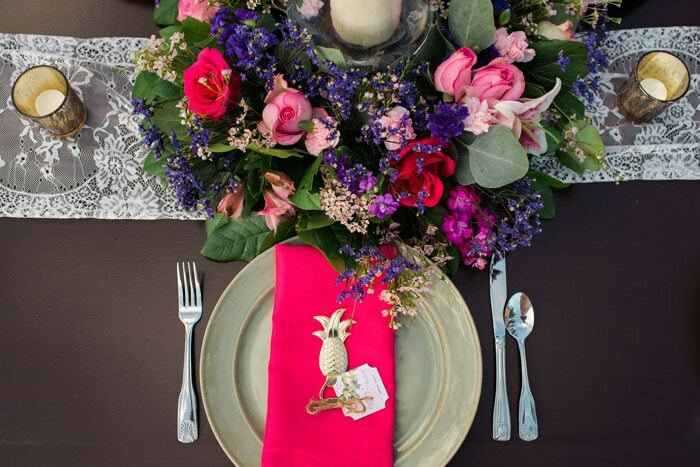 Kendall of Oceanside Events is the consummate hostess, party giver and event planner. 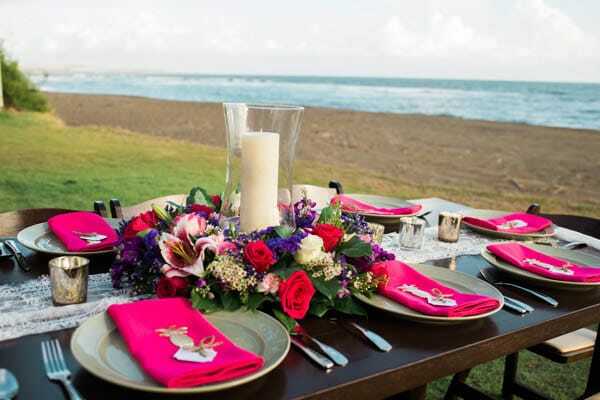 Her impeccable taste, personal and professional connections and years of experience in the hospitality business make her the perfect partner in the planning of your celebration or event. 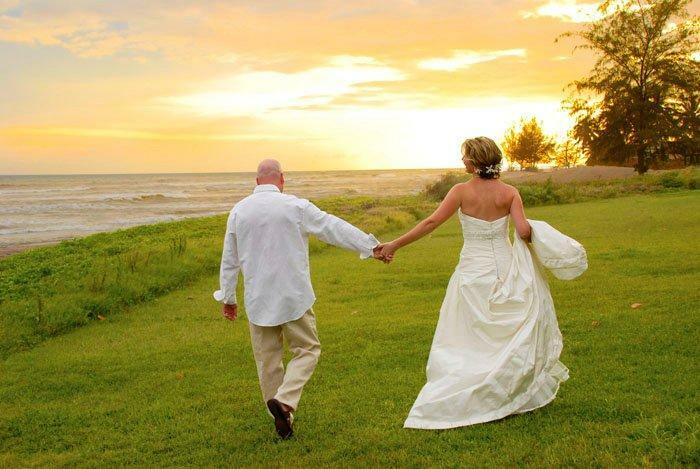 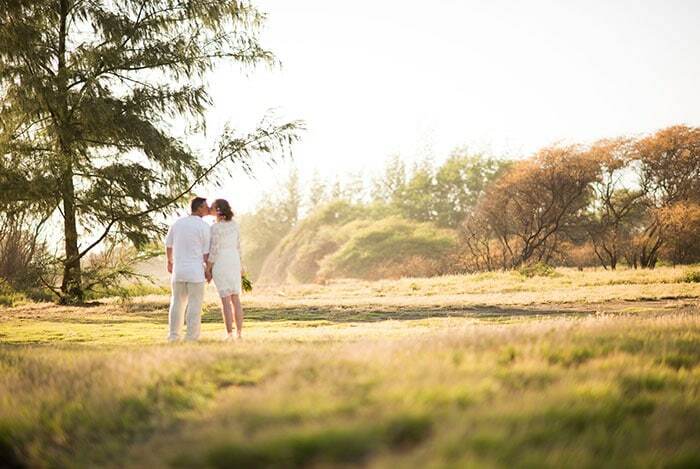 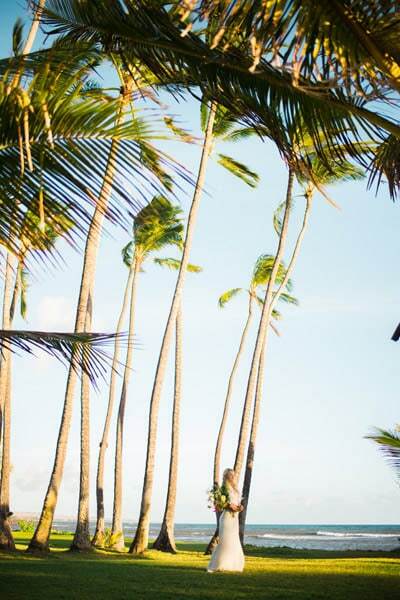 As a manager of many fine vacation properties on Kauai’s west side, she can help you secure a location as well as plan an inspired celebration, party, event or wedding. 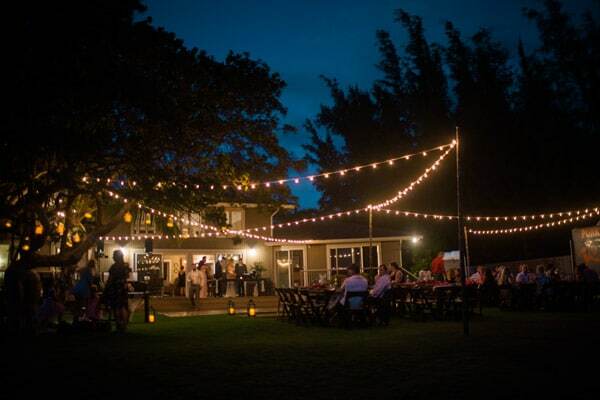 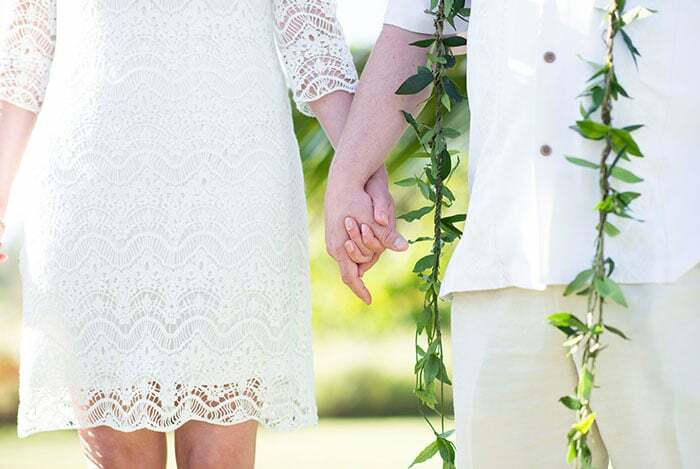 No matter what occasion you are celebrating, Kauai Oceanside Events will create a welcoming and festive ambiance for a truly memorable experience. 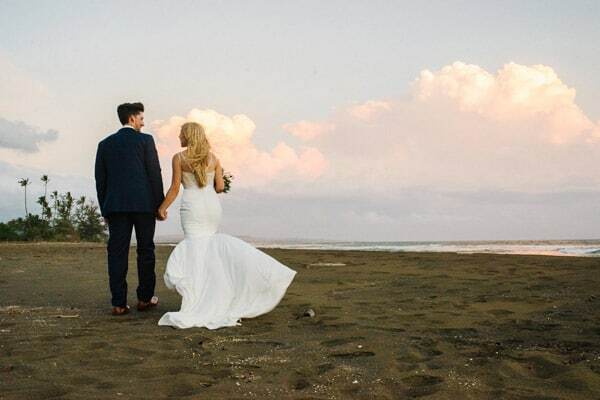 We own and manage a selection of fine beach cottages and luxury homes that are the perfect setting for intimate weddings, honeymooning couples as well as properties that are well-suited for the bridal party and out-of-town guests. 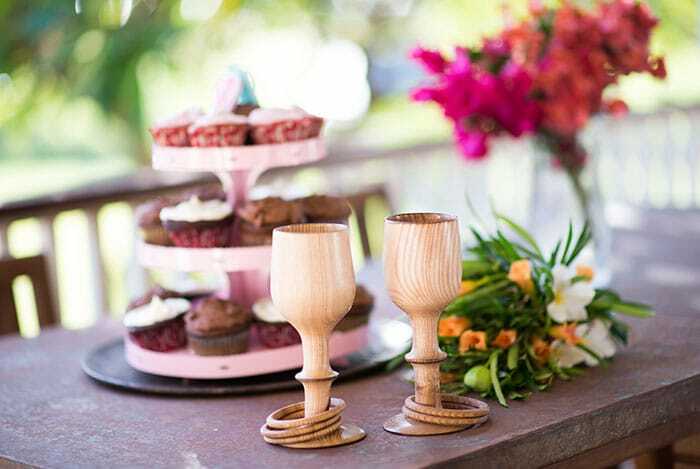 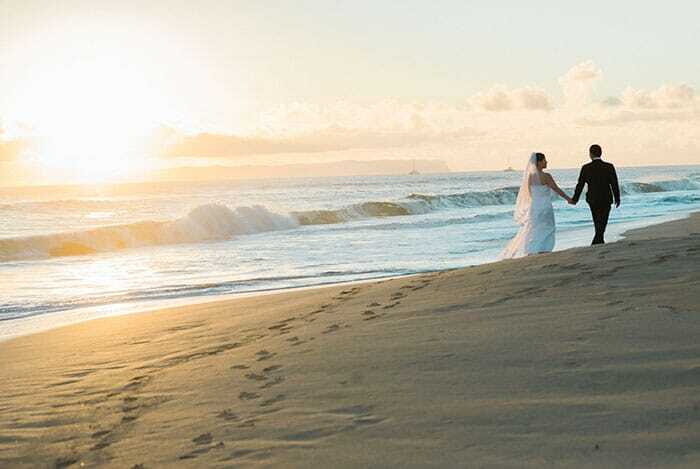 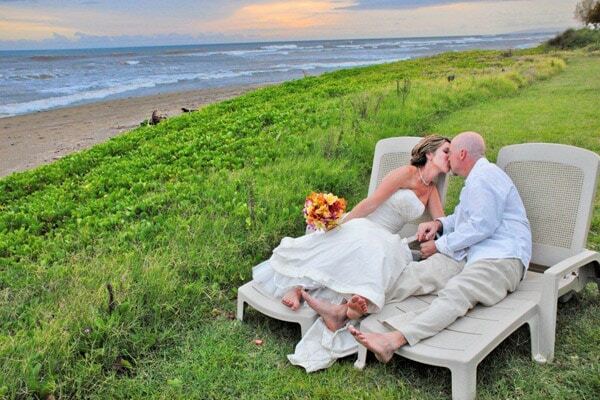 The west side is blessed with a relaxed pace, amazing sunsets and consistently favorable weather – the perfect conditions to savor every moment of your special day.